From improving sleep to strengthening the muscles used during childbirth, yoga provides all sorts of health benefits for pregnant women. 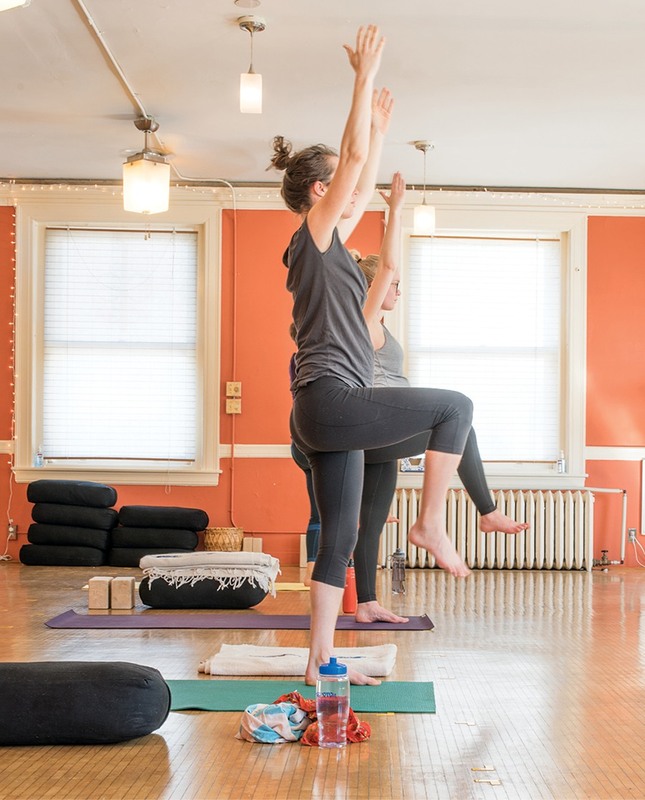 This Union Square studio boasts pre- and postnatal classes—both taught by yogi mothers—focused on breathing and strength training, as well as modified poses. Must-Buy: Prenatal vinyasa, $16 for a 60-minute class. 440 Somerville Ave., Somerville, 617-623-9642, beinunion.com. This Back Bay newcomer caters to a health-minded crowd, exclusively stocking organic products from brands such as Pai, Indie Lee, and Herbivore Botanicals. New and expecting moms will particularly appreciate the store’s selection of stretch-mark-blasting creams, regenerative balms, and soothing body oils with scents such as rose hip and lavender. 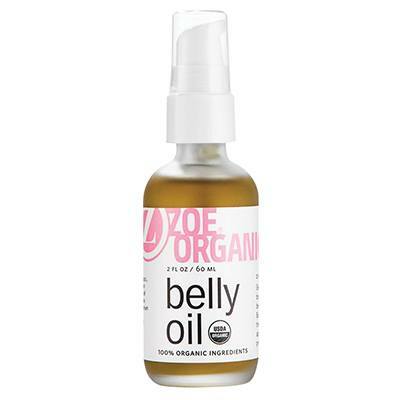 Must-Buy: Zoe Organics belly oil, $20. Lend the lady battling swollen ankles and back pain a hand—or two. The professionals at Bella Santé aim to relieve the physical discomforts of pregnancy, giving moms-to-be some much-needed TLC through gentle massage and baby-safe body products. Must-Buy: “Bump Alert” prenatal massage, $120 for 50 minutes. 38 Newbury St., Boston, 617-424-9930; and other locations, bellasante.com. Grocery shopping and meal prep tend to fall to the wayside when tasks like “set up nursery” and “install car seat” leap to the top of the to-do list. Let Just Add Cooking pick up the slack: Based in the South End, the four-year-old company partners with New England–based farmers, fishermen, bakers, and more to deliver the freshest ingredients for its meal kits, each accompanied by recipes that can be whipped up in 30 minutes or less. Must-Buy: Three 2-person meals per week, starting at $69. 535 Albany St., Boston, 617-708-1316, justaddcooking.com. Forget what you think you know about maternity clothes: The selection at A Pea in the Pod goes way beyond your standard baggy dresses and stretch pants, offering fashion-forward—yet practical—items including super-soft cold-shoulder tees, pull-on pencil skirts, and cozy layering cardigans. Must-Buy: Peplum georgette maternity blouse, $78. 10 Newbury St., Boston, 617-262-8012, apeainthepod.com.